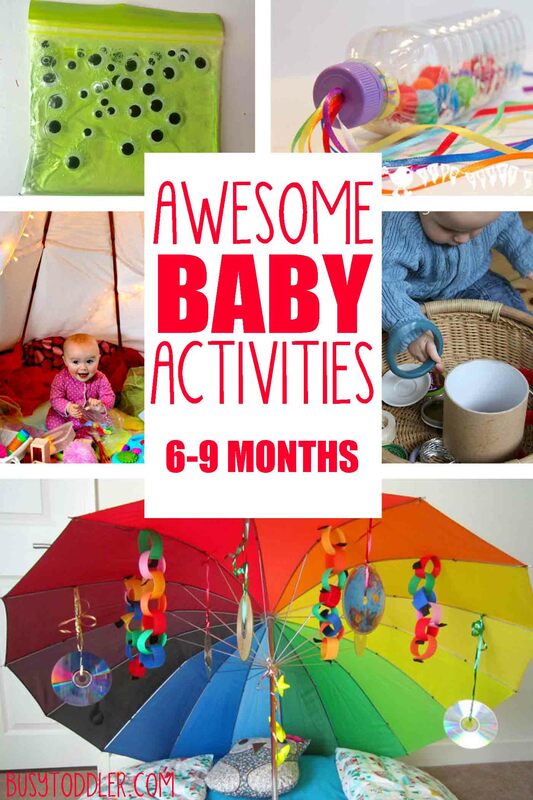 Easy baby activities for the 6-15 month crowd? Yes, please! Let’s be honest: entertaining a baby may seem like a breeze….until you’ve actually tried it. They can be a pretty tough crowd sometimes and keeping them occupied, engaged, and learning can be quite the work out. 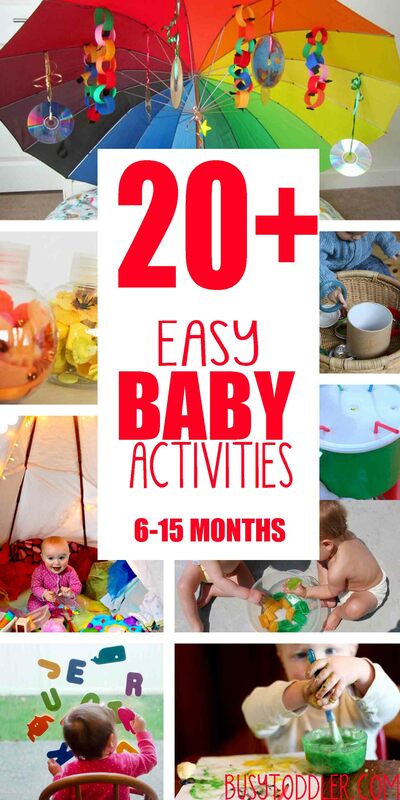 That’s why I’ve put together this awesome round up of 20+ easy baby activities (you can thank me later -wink). This round-up focuses on the 6-15 month crowd, but broken into three sub groups: 6-9 months, 9-12 months, 12-15 months. Obviously, just because it’s in the 6-9 month group doesn’t mean your 15 month old won’t love it too. And of course, use your own parenting discretion. Your baby, your comfort level. Time to see these awesome activities! 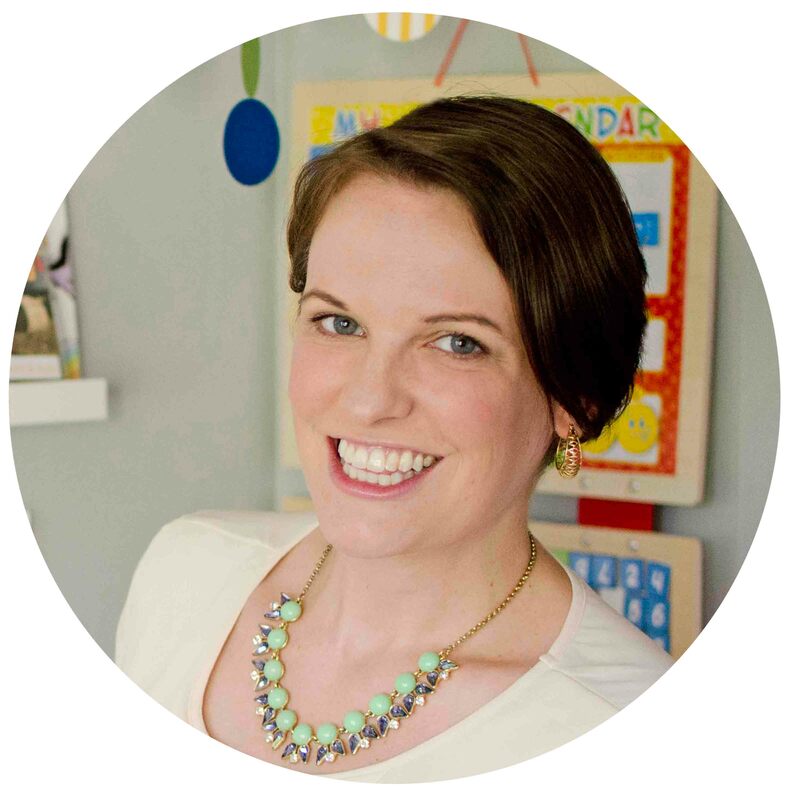 Get ready to click through to some amazing blogs. 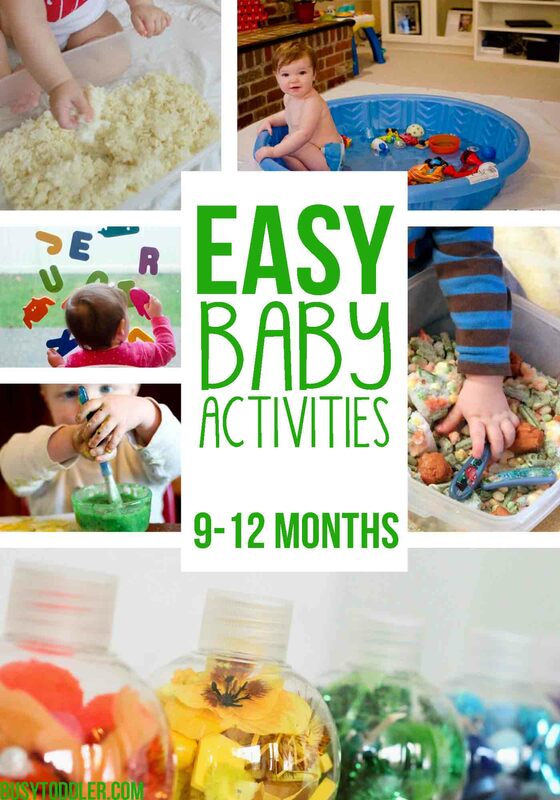 What’s your favorite easy baby activity? 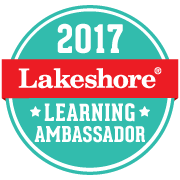 Thank you so much for including a couple of our activities! I love doing sensory bins/sensory activities with our kids! 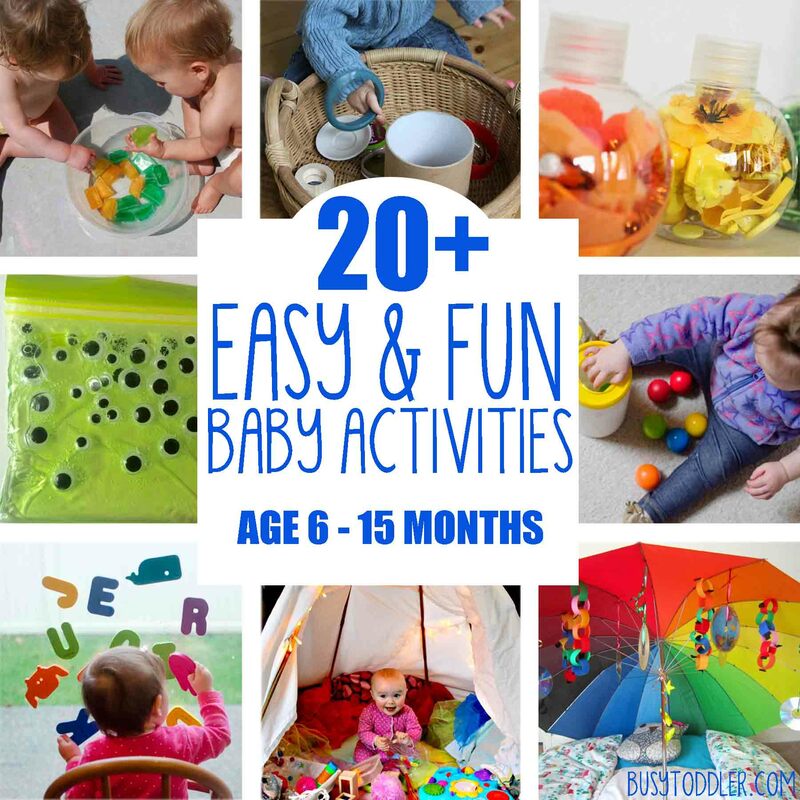 It is such a fun (and educational) way for them to pass their days! These are awesome! What a fun roundup! Definitely saving these! Hi Susie! Thank you so much for including one of our activities. 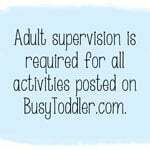 At that age range it is often times so overwhelming for Mom’s to come up with age appropriate activities. It’s such an in between age where they are old enough to want more stimulation but still young enough that they can’t grasp many concepts. These suggestions are wonderful! I will definitely be referring my friends to this. 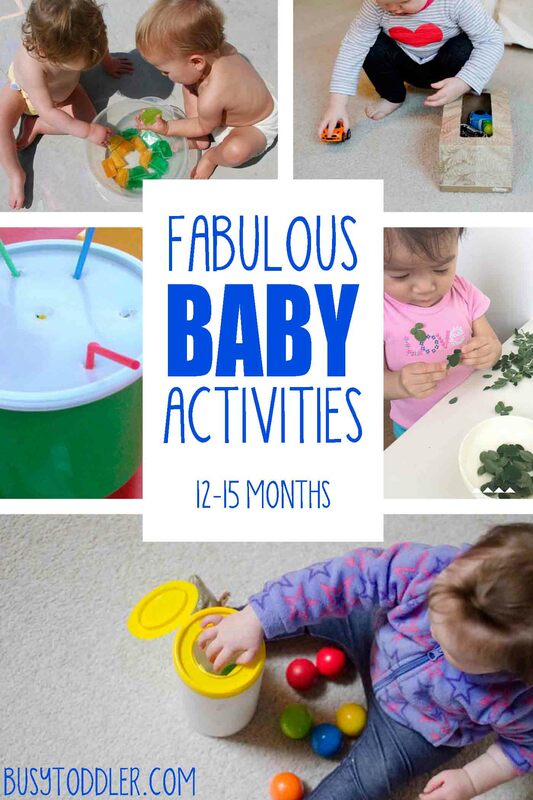 Great activities for babies, very helpful.